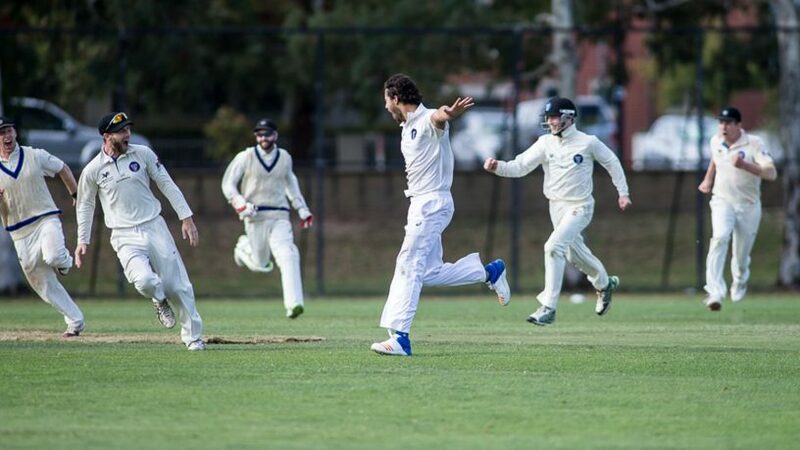 MUCC will go into round 8 of the premier cricket season in 6th spot on the 1st XI ladder. 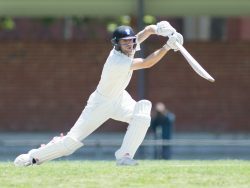 In the absence of mainstay wicket keeper Jarrod Martignago and with Noah Croes currently participating in the U19s Championships in Adelaide, James Horn will make his 1st XI debut! Best of luck James.